Italian giants S.S.C. Napoli were offered the chance to sign Cristiano Ronaldo from Real Madrid prior to the Portuguese star's move to Juventus before the start of the season. 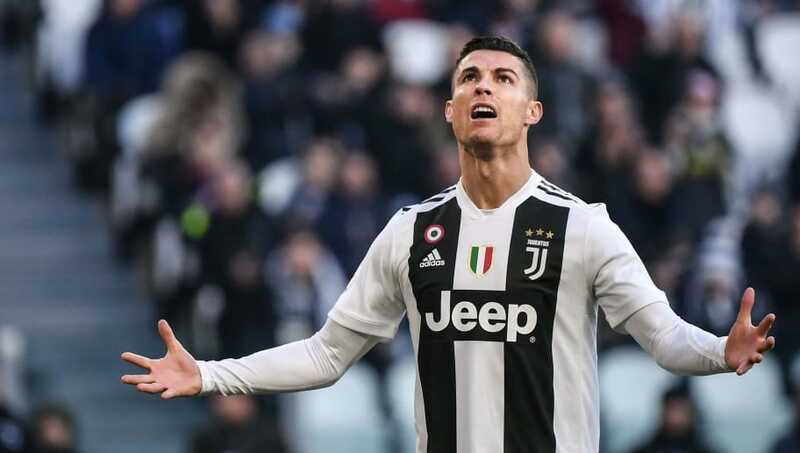 However, things could have turned out very differently for Ronaldo, as Napoli's sporting director Cristiano Giuntoli claims they were offered the chance to sign the Portuguese winger before their Serie A title rivals. "He was offered to us, it’s true,” Giuntoli told Sky, via Football Italia. "We have a good relationship with [agent Jorge] Mendes, and since [Faouzi] Ghoulam’s renewal we speak often. "He offered him to [Napoli president Aurelio] De Laurentiis and to me, I stayed silent. Then when we looked deeper into it we realised it was a deal that was out of reach. "Juventus? At the moment they’re the best team in Europe, so it’d be a dream to finish ahead of them. It’s something very difficult, but we must and want to believe." Although Napoli rejected the chance to sign Ronaldo - likely due to his combined transfer fee and wages - the Partenopei eventually spent over £60m on seven new players during the summer transfer window. That including making two big money signings which only avoided becoming a club record due to Gonzalo Higuaín and Arkadiusz Milik's fees respectively, while loanee Alex Meret will join permanently this summer for £20m.